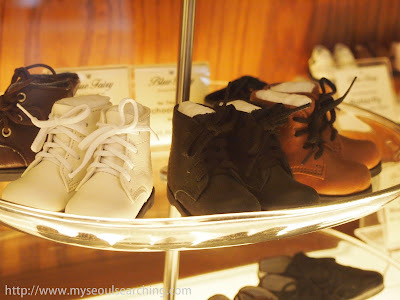 This weekend, I decided to head out to Hongdae to see if I could find a new themed cafe to blog about. I walked around for an hour, eventually making my way into the adjacent neighborhood of Hapjeong, peeking into cafes to see if any of them were worth checking out. Just as I was about to give up on my search, something caught my eye. An unassuming two story brick house sat at the back of a parking lot. "Cafe Blue Fairy" had two large bay windows trimmed with powder blue, displaying something I couldn't quite make out from the street. I stepped closer to see that they were dolls. I had a good feeling about this place, so I entered to find that I had hit the jackpot as far as interesting themed cafes are concerned and soon realized that this one would be worthy of its own separate post. How much is that dolly in the window? 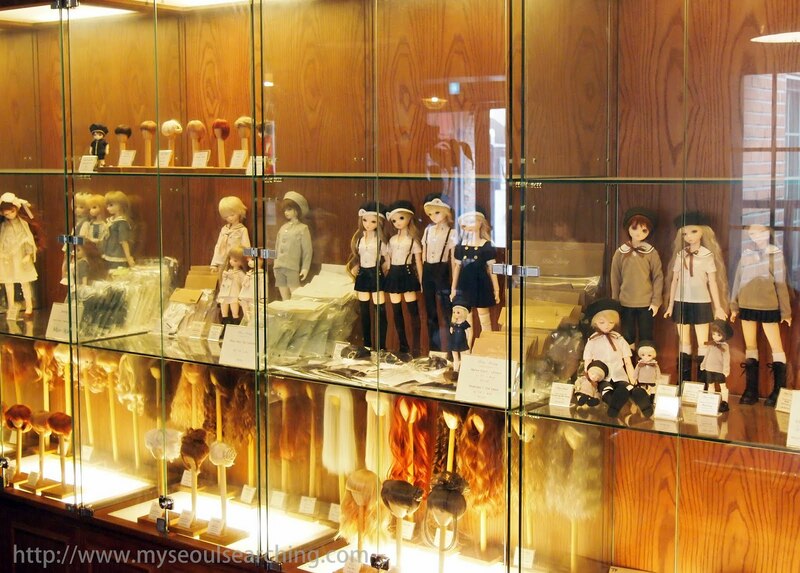 As soon as I walked into the cafe, I immediately noticed the floor-to-ceiling, wall-to-wall display cases of dolls. I crossed the hard wood floors to put my things down and after ordering a drink, I took another walk around to check out the displays. Upon closer inspection, I saw that the dolls' features were almost identical to one another's and exemplified the standard of Korean beauty: small faces, porcelain white skin, high noses, big eyes. Not only were the eyes big, but many of them were shadowed with a shade of brown which, when paired with a slight smirk or a pout created a look that could only be described as sinister. Their outfits did vary, from Victorian dresses, to sailor getups, to goth apparel, to... wait for it... sheer lingerie. Don't get me wrong- the craftsmanship of the dolls was exquisite, but I couldn't help but be a bit creeped out. Display cases housed hundreds of dolls, doll parts, wigs, and outfits. Tiny shoes were available for play and/or purchase. I swear.. it was looking at me. Despite my uneasiness, I looked on to find cases of wigs, clothing, accessories, eyeballs, and more varieties of the dolls. I then noticed that the dolls were for sale at ridiculously high prices. The average sized doll was no less than the equivalent of $400 and the parts were as expensive. Still, it wasn't until I began to watch the people in the cafe that I was truly left speechless. After going a bit crazy with my camera, I realized that the cafe was eerily quiet, with the exception of the soft jazz that played in the background. I finally took a good look at the clientele of the coffee shop. All female, most in their twenties, they gathered in pairs or small groups, holding the dolls. I watched one girl lovingly run her fingers through the hair of one doll while her friend meticulously placed a pair of tiny socks on another. A group by the window posed different sized dolls, creating what seemed to be the perfect family portrait... out of a horror movie, that is. Coincidentally, similar dolls have been used as the subjects of Korean horror movies so I guess I'm not the only one who was thinking it. At Cafe Blue Fairy, its perfectly normal for adults to put down their iPhones and play dress up with dolls. Here, a customer lovingly plays with one of the cafe's dolls. A group of friends pose dolls to create a very creepy family portrait. 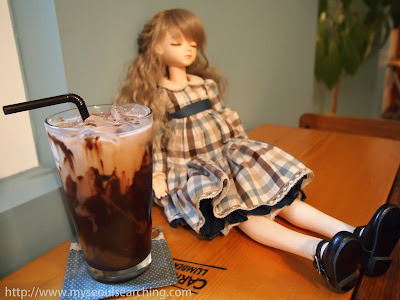 My iced chocolate was served and the middle-aged male owner walked over to my table and graciously handed me a sleeping doll. "Want to try?" he offered. I smiled politely, accepted it, looked at it closely, and set it down on the table, feeling a bit uncomfortable with the situation I found myself in. I picked up my book and tried to start reading, quite unsuccessfully. I was far too distracted by the girl next to me staring intently at her doll with a wide smile across her face, her expression almost childlike. What was this? Did grown women really play with dolls? I pulled out my iPod and began Googling away. "Want to try?" the owner kindly offered, handing me this sleeping doll and my iced chocolate. 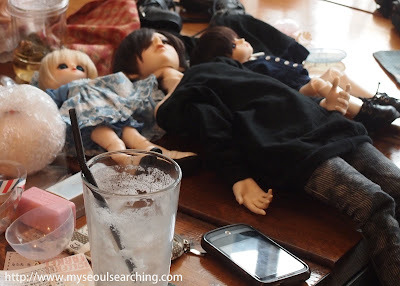 I found that the dolls in the cafe- called Bluefairy dolls- are a brand of realistic, anime-influenced dolls that are manufactured in Korea but are hugely popular throughout the world. Doll enthusiasts and hobbyists (yes, there's such a thing) pay big bucks to collect these and other ball and joint dolls (BJD) that each have their own names, personalities, and sometimes brothers, sisters, boyfriends, and girlfriends. I found YouTube videos of girls excitedly opening their Bluefairy mail orders and introducing their collections spread throughout their bedrooms. The BJD hobby also includes sub-hobbies like sculpting, painting, accessory making, and artistic photography. There are even BJD meetups and conventions where enthusiasts flock to show off their customized toys. Ball and joint dolls are known for their beautifully crafted faces and their customizable body parts. 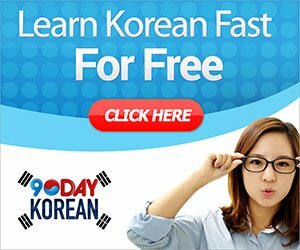 I was very much intrigued at this point by the fact that such a hobby exists, not only in Korea, but all around the world... and I had never heard of it before. Yet, I somehow managed to plop myself down in the center of it at Cafe Blue Fairy. I quickly gained somewhat of an appreciation for the commitment these girls had to the hobby as well as the artistry and the history of the dolls, but was still a bit weirded out and felt out of place to say the least. I guess I'll blame it on Chucky or watching too many episodes of Are You Afraid of the Dark as a kid. Either way, I finished my beverage, paid my bill, and left, having learned something new, and having found one of the most unique themed cafes thus far on my search for coffee with character. Cafe Blue Fairy is open from 11AM-10PM on weekdays and 11AM-11PM on weekends. It is located near Hapjeong Station. 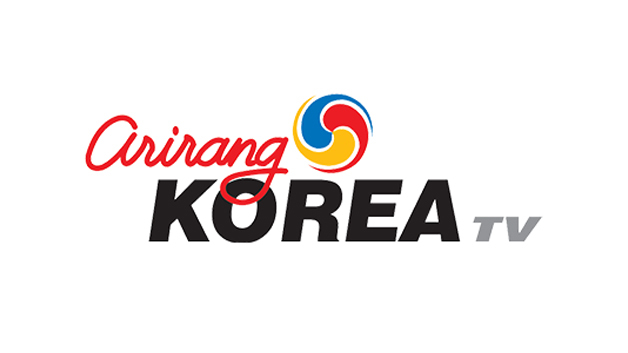 Click here for map (Korean). 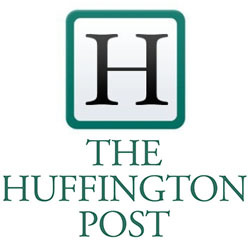 Sounds very interesting and very different from the daily Starbucks! One way to get back to childhood. This is kind of macabre and I love it! I'm considering taking my brother there when he comes to visit, but not sure if a group of three guys would seem a little weird given your description of the clientele! I may have to stick with the cat cafe. Tom, you should totally take your brother. It's a very interesting place to say the least... unlike anything I've ever seen before. Just be prepared to be creeped out! I collect BJDs. I thought they were a bit odd at first, but i've come to love them. There is no logical reason to be creeped out by them. They are pieces of art, just like sculptures and statues. I would love to go to this cafe. I totally agree with you in that they are art. The craftsmanship is incredible. I suppose my being creeped out comes from years of seeing dolls portrayed as demonic or possessed in horror movies and TV shows. To each his own! As a fan, you would really enjoy this cafe. 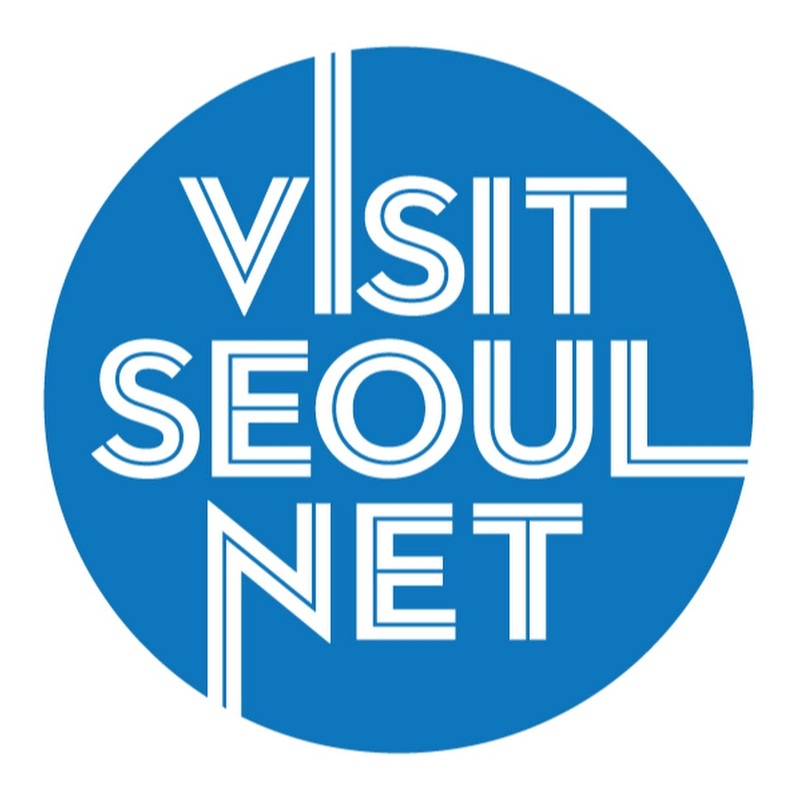 If you are ever in Seoul, check it out and bring one of your dolls! thanks my Friend are you Me*** or Tri*** ? but you are My friend!! haha!! Hi Anon. Glad you were able to meet him. He is a very kind gentleman indeed and it is obvious he enjoys his job. Hope you get to travel to Seoul and visit the cafe for yourself one day! thank you wonderful posting of my cafe!! BlueFairy is always waiting for you. 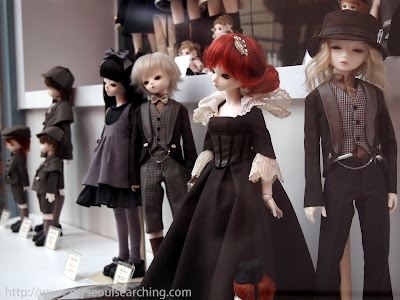 This is a great post from an outsider's viewpoint, while you were (as some naturally are) weirded or creeped out, I think it's great that you both researched the bjd hobby and also took time out to point out the quality of the artisanship involved in the dolls. I am new-ish to the hobby in my late 30s and never even played with my barbies or dolls much as a child. I started out slow, but my 'creepy' family is growing at the moment I have 6 of the smallest size and one Blue Fairy May on the way to me now. The price is staggering to a lot of people, but when you realise what goes in to the making of the dolls it really isn't that exhorbitant and almost all of the doll making companies allow extended layaway plans. 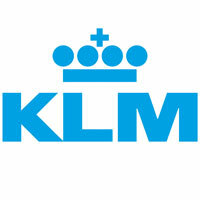 Very interesting to read it from your perspective!